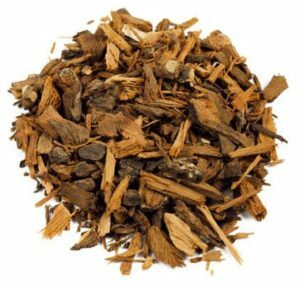 Your Source for Pygeum Extract | Nutrient Innovations, Inc.
Found in Africa, Pygeum Bark is believed to be beneficial for prostate health and to have potent anti-inflammatory properties. Nutrient Innovations, Inc. supplies high quality Pygeum Extract at competitive pricing. Pygeum Extract is available with specifications ranging from 3-25%.